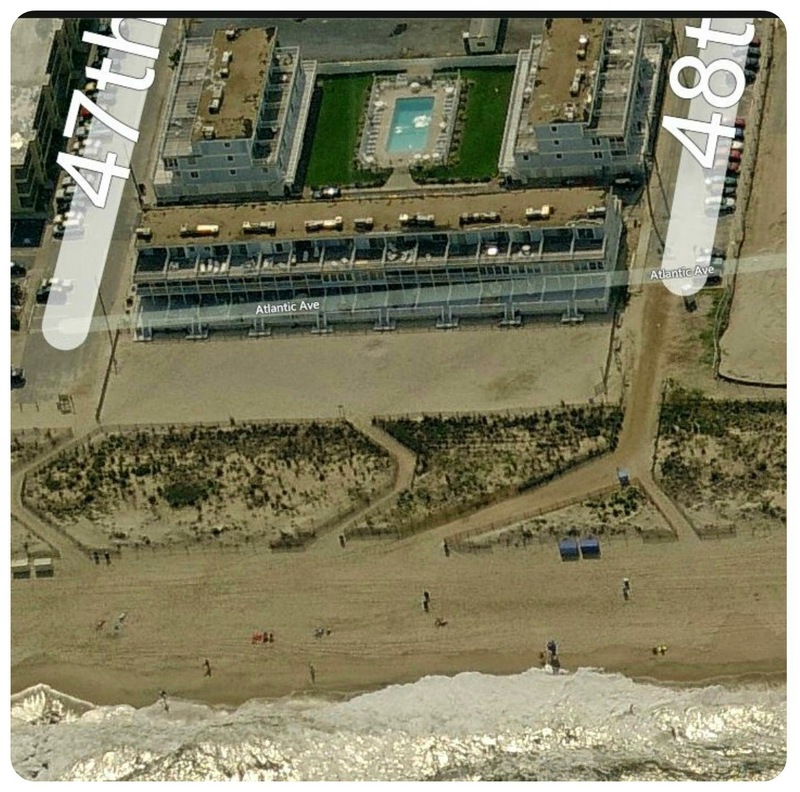 Ocean Colony 7 is on the beach between 47th and 48th Streets in midtown Ocean City, Maryland. 48th Street has its own traffic light so you can safely cross Coastal Highway on foot and make easy turns by car or bike onto Coastal Highway. The local bus stops right at 48th street, too! Yep, the house is oceanfront. Very, very oceanfront. And one more unique feature of 48th Street - our street is one of the special disabled access entry points for the beach. 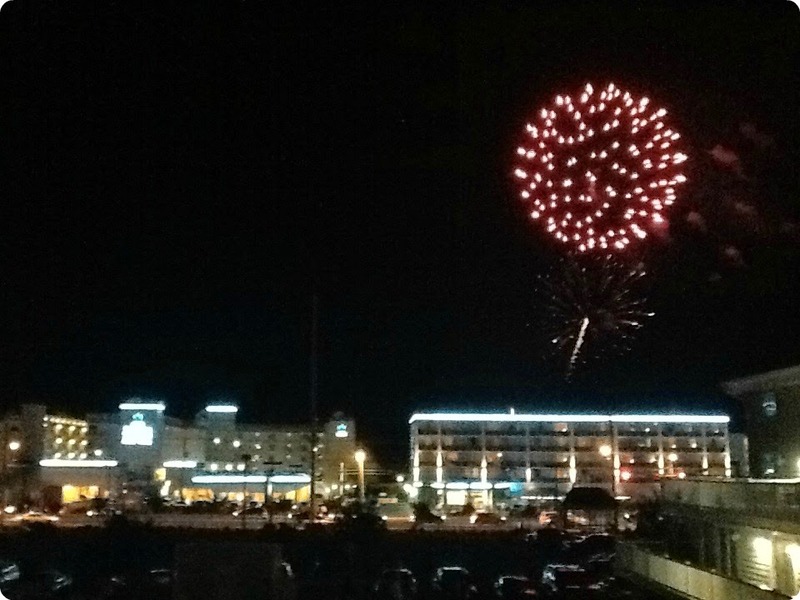 Ocean Colony 7 is so close to Seacrets that you can enjoy the holiday fireworks from the comfort of our 2nd floor bayside deck!